How About A Bat Walk At The Pond? Going a bit batty being stuck indoors? 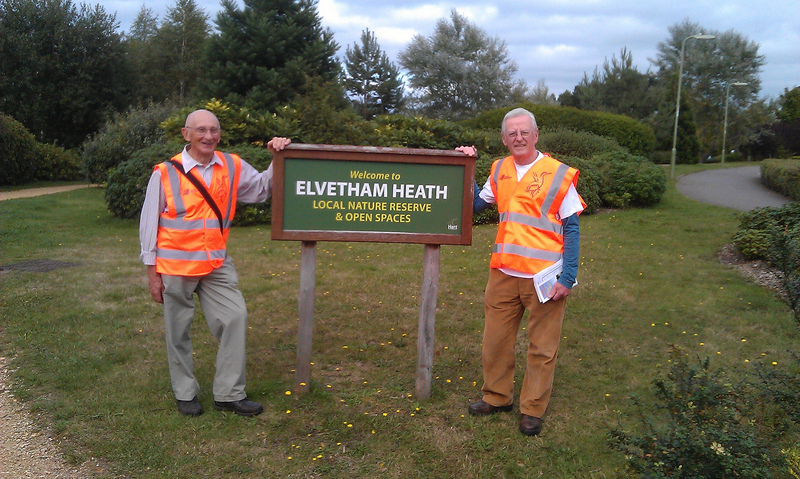 Join Hart’s Countryside Rangers on a stroll around Fleet Pond. We will be using bat detectors in the nature reserve at night! Find out all about these fascinating flying mammals and other nocturnal creatures that only become active after dusk! £2.50 per person – payable on the day. To book a place either book online or email countryside@hart.gov.uk or phone 01252 623443. If you’re new to bat walks, please see here and here for a writeup of previous impressive bat walks at the Pond. When the Executive Committee of the Fleet Pond Society unveiled the ‘Clearwater Campaign’ at its AGM in 2010 little did the members realise how successful it would be. 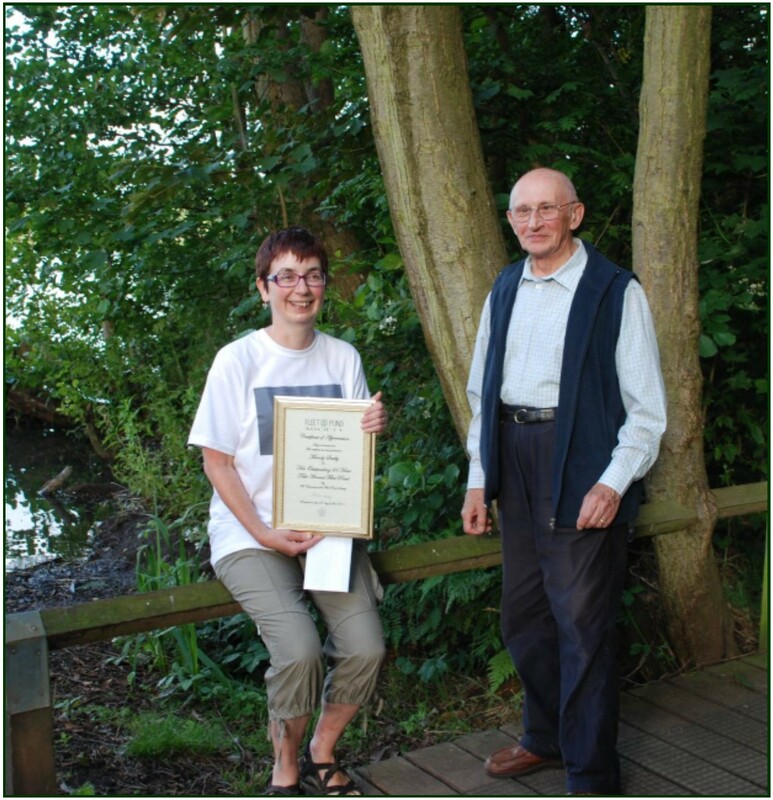 The Clearwater Campaign’s main aim was to raise community awareness of the desperate situation Fleet Pond was in after years of silt build-up, but also to raise funds. The funds are intended to pay for projects not included in the major Restoration works funded by grants obtained by The Environment Agency (EA), Natural England (NE), and Hart District Council; although CC funds (of more than £20,000) have boosted some of this work. Members of the Society and the local community have been extremely supportive of and generous to the campaign. In just over four years this campaign has enabled the Society to both gain funding for projects, and fund a range of projects itself to the value of £51,898. 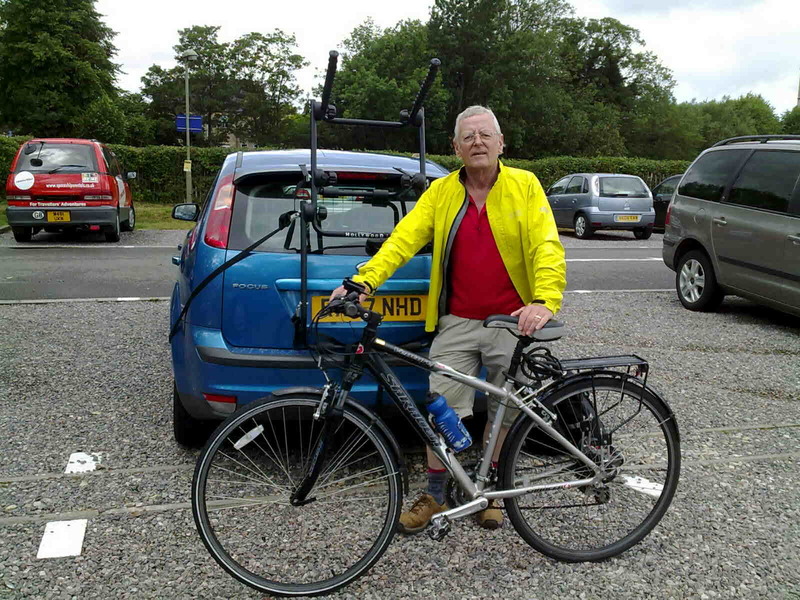 Nick Keeley, Society Treasurer, cycled from Fleet to Liverpool and back. Committee member Mandy Saxby did a 24 hour continuous walk round the Pond. Society President, Colin Gray did a 21 mile sponsored walk around the Sites of Special Scientific Interest (SSSI) in the local area. The construction of an island specifically as a breeding area for terns and black-headed gulls. The hope is that NE permission will be obtained for a second island given the remarkable breeding success on Clearwater Island of both species; 104 black-headed gull chicks were ringed this spring. The relocation of reeds into the extended reedbeds has enlarged the sanctuary for wildfowl and small mammals. The new culvert in the Coldstream Glade area which enables water to flow more effectively through the rerouted stream, meaning that less silt goes into the Pond. The newly created fish exclusion zone will allow water plants to return, helping to improve the clarity of the water as well as providing cover and protection for tiny water creatures. New structures have been provided through the campaign. 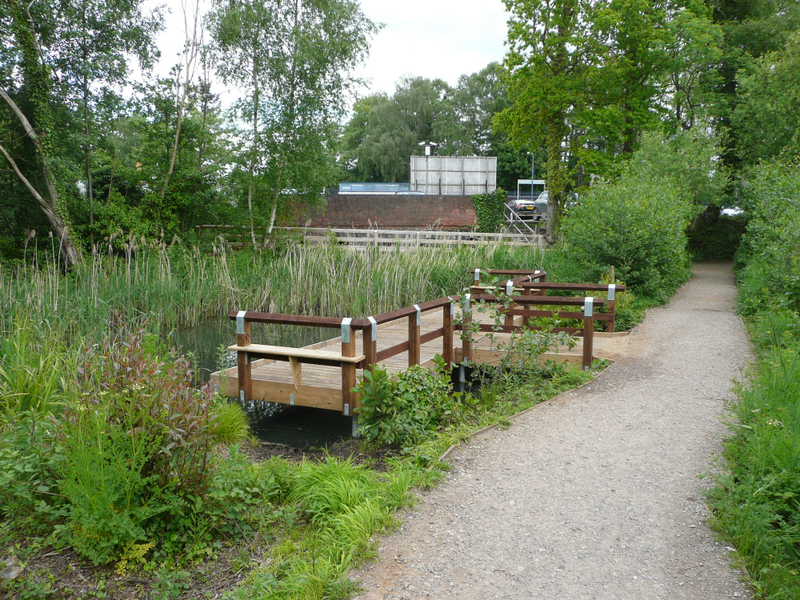 The very popular Pond Dipping platform, paid for by the Fleet Morning Townswomen’s Guild and the accessible viewing platform on the eastern edge of the Pond, ‘Lions’ View’ generously paid for by Fleet Lions. Both these donations were made as a result of the Clearwater Campaign. 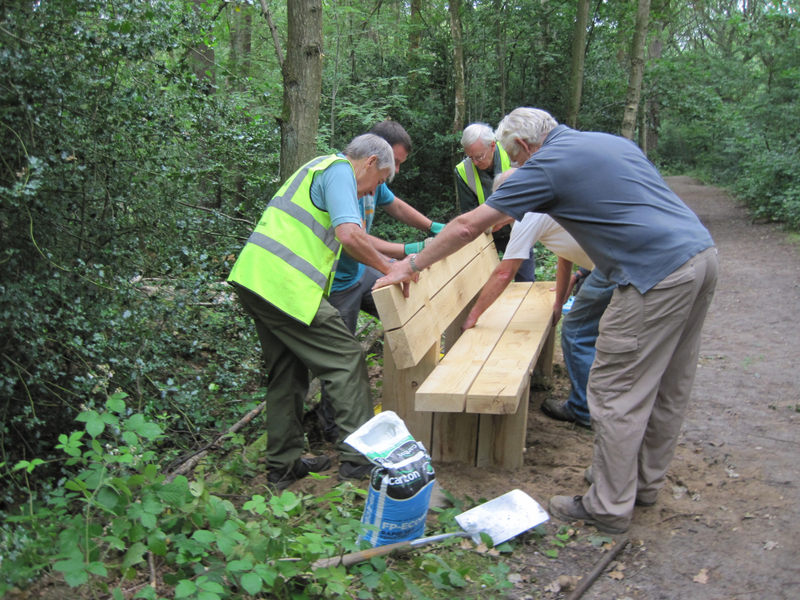 Visitors can now spot new benches around the pathways of the reserve, provided through money raised in the campaign. More practical items have also been funded such as stock fencing. 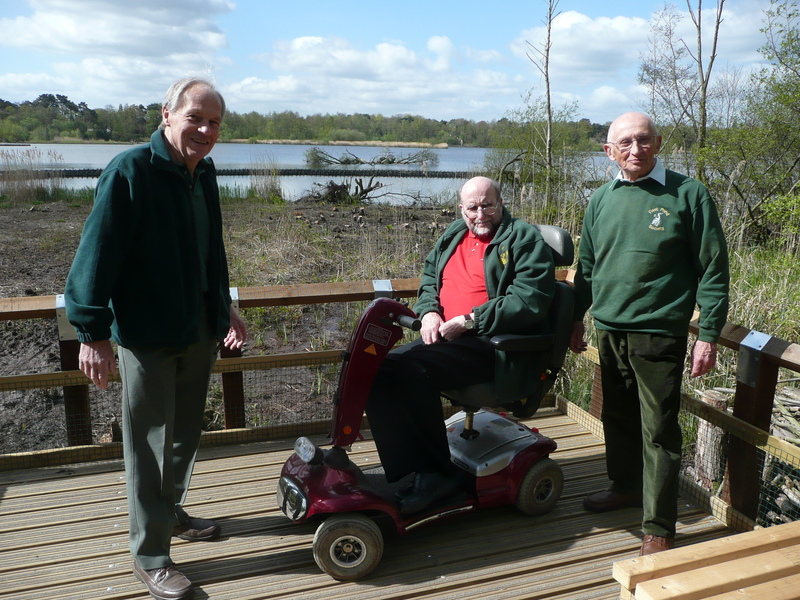 The Fleet Pond Society works in partnership with the Countryside Rangers of Hart District Council to guarantee that Fleet Pond Nature Reserve remains the wonderful natural habitat that it is today, to be enjoyed by all – so the ‘Clearwater Campaign’ continues, but money will now be raised for individually named projects when required. 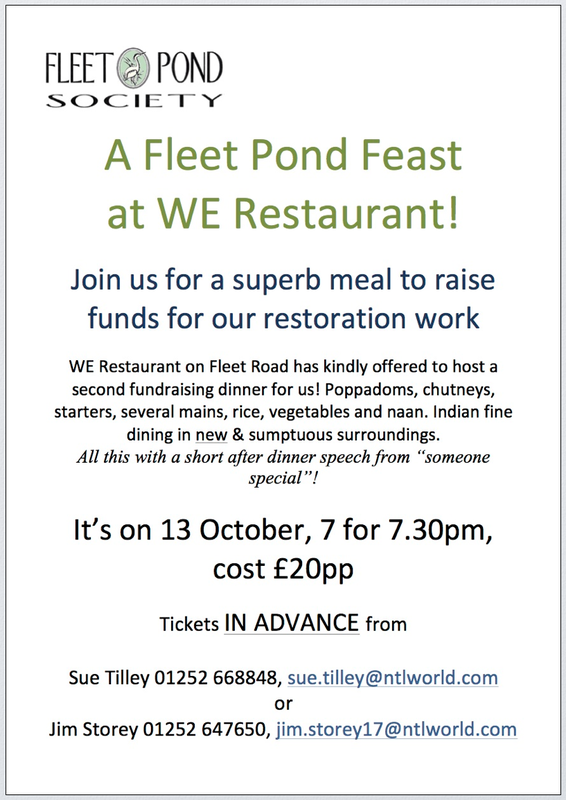 If this article interests you, you may wish to consider joining Fleet Pond Society to help support our future activities (see here for details on how to do this). For further information about the Society, please take a look at the FPS website, our Facebook page or numerous articles on this blog. You are currently browsing the Fleet Pond Blog blog archives for August, 2014.